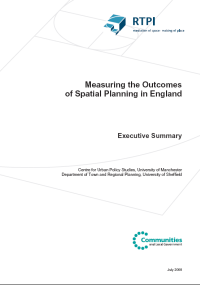 Spatial Planning - The New Rock and Roll? July has been a busy month with conference, writing and visiting different places so hopefully there will be more activity here in August. There hasn't been much blogging activity here lately but that's because I've been preparing for the ACSP-AESOP Joint Congress in Chicago. It's a big planning conference held every 4 or 5 years by the US and European planning organisations ACSP and AESOP respectively. I am now at the conference. There are over 1,000 delegates and so far it's been very interesting (currently it is Tuesday 8th July here and the conference runs to Friday). I am giving my paper on Wedensday the 9th of July in the 8am session so hopefully lots of early birds there. I decided to screencast it and make it available online. I think this will be a useful tool for anyone who wants to revisit what I've said because it can often be quite a difficult thing to digest so many presentations at conferences. 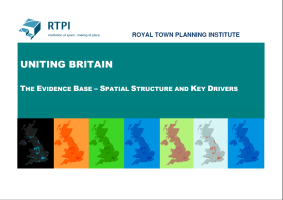 The paper is on geovisualisation and spatial structure using an example from UK migration data from the 2001 Census. About to sign off for now, but I've added a photo on the left showing the view of downtown Chicago from my window.